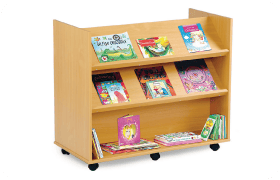 We have a large range of library units or cupboards to store your books. These are great resources that help keep your library neat and tidy. Use our filter to find exactly what you require.